Banload is a generic term given to downloaders that install banking Trojans. 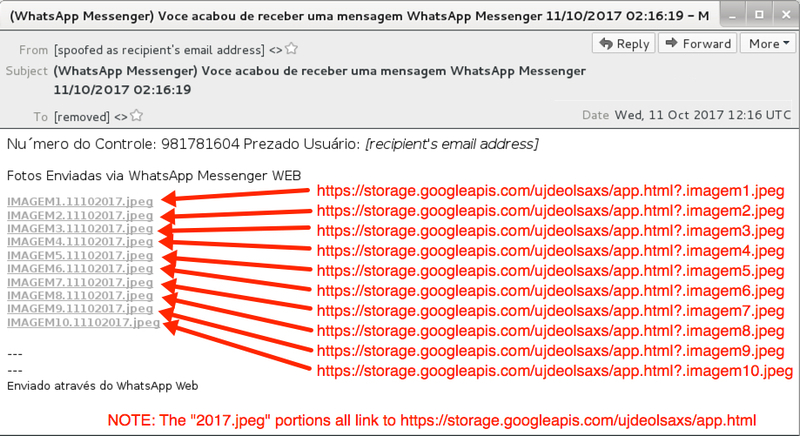 I most often see Banload associated with Brazil-based malspam. 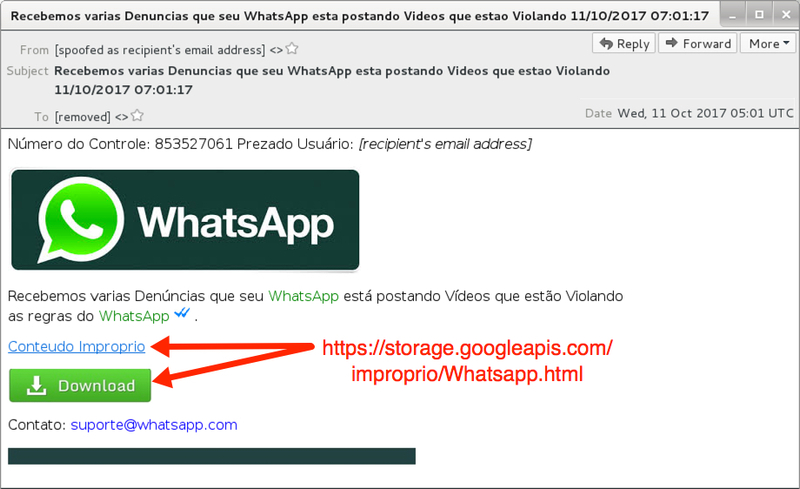 This post is very similar to malspam I documented earlier this month on 2017-10-03. Shown above: Screenshot from the 1st email. Shown above: Screenshot from the 2nd email. Shown above: Clicking on an email link returns an EXE file (file extension showed as .php when I used Internet Explorer). 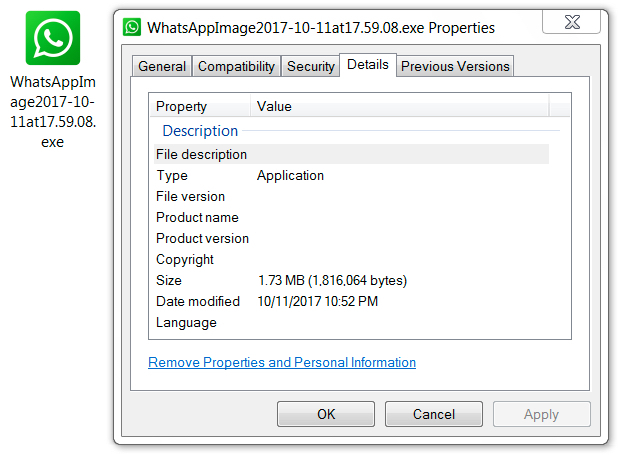 Shown above: Downloaded EXE (same file downloaded from both emails). Shown above: Infection traffic filtered in Wireshark (1st run from link in 1st email). Shown above: Infection traffic filtered in Wireshark (2nd run from link in 2nd email). File description: Malicious DLL file (Banload) from the downloaded malware archive. 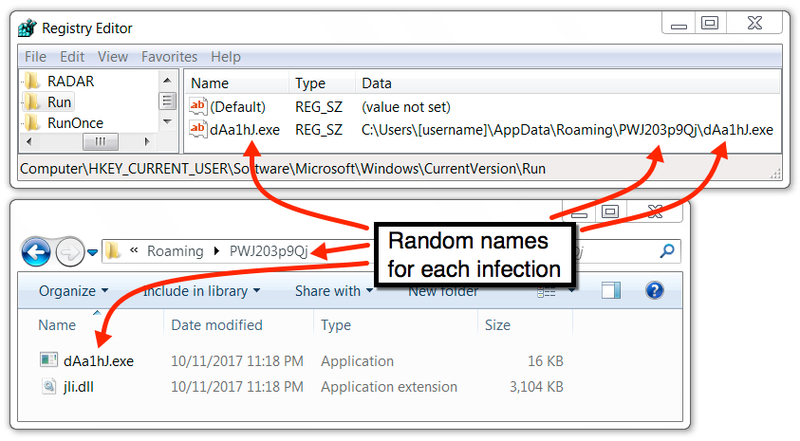 File description: EXE from the downloaded malware archive, loads the above DLL (jli.dll). Shown above: Malware persistent on the infected Windows host. Zip archives are password-protected with the standard password. If you don't know it, look at the "about" page of this website.